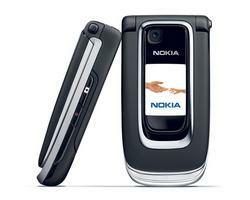 3GSM 2006 -- The Nokia 6131 is clamshell style mobile phone with a mid-range feature set and price point. 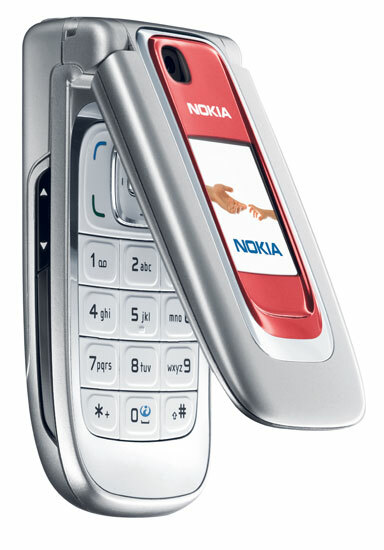 Nokia has slowly been increasing the number of clamshell models it sells since the form factor has proven to be very popular with consumers. The 6131 is expected to ship to European, Asian, African and select Latin American markets in the second quarter of 2006 at an estimated retail price of 275 EUR. A version for North America will be announced later in 2006. 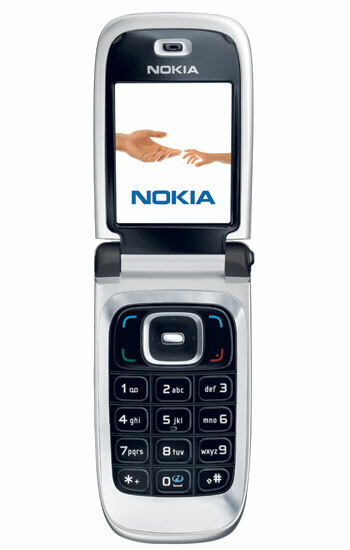 Nokia also announced the 6136 and 6070 this morning.